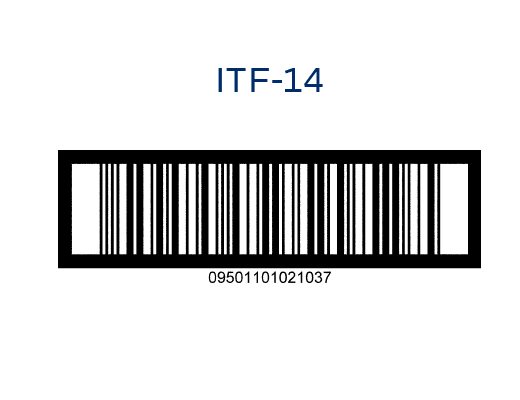 See what makes our barcode unique with Hong Kong Prefix 489. Boost your brand value, go global with Hong Kong Prefix 489. Facilitate supply chain operations through knowledge exchange. Join our events now! 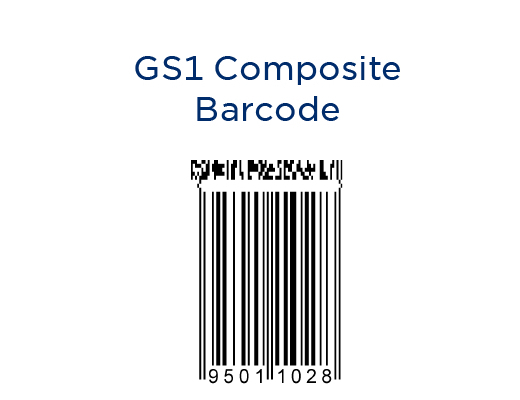 GS1 Hong Kong matches your business with our members’ needs. What is Internet of Things? First coined in 1999 by the Auto-ID Center at the Massachusetts Institute of Technology (MIT), the term “Internet of Things” (IoT) was the commencement of a research project. It involved integrating the Internet with RFID technology such that it can automatically identify any object along the supply chain. IoT refers to any smart interconnected devices (e.g. RFID, sensors, etc.) adopted by businesses to obtain more visibility of the identification, location, and condition of products, assets, transactions, or even people. The ultimate goal is to be able to trace pedigree and to drive more effective, timely business decisions or to improve customer interactions. GS1 Hong Kong has been proactively promoting the innovation and the adoption of IoT technologies to help local enterprises capitalise on this technology to sharpen their competitive edges. The IoT centre is one of the key initiatives that GS1 Hong Kong has set up to promote the application of IoT. It serves as an Industry Support Platform that enables the development of IoT businesses and the delivery of Radio Frequency Identification (RFID)/IoT-related services for the surge of continuous development and competitiveness surge in different industries. The IoT Centre was initially set up by GS1 Hong Kong at the Hong Kong Science Park in 2013 with support from the Innovation and Technology Commission of the HKSAR Government together with the strong pool of industry partners which championed IoT. The IoT Centre has received tremendous positive feedback and support from the industry, and has attracted more than 14,000 visitors in the last two years. To further reach out to industry players more effectively, the IoT Centre has been relocated to GS1 Hong Kong’s premises in November, 2015. The new centre is designed based on the concept of embedding the latest state of art IoT technologies with the objective to inspire innovations and sparkle IoT deployments. The new IoT Centre, Hong Kong’s iconic and the only RFID / IoT live showroom is now located in Wanchai with a brand new look. It features live demonstration in six thematic zones which visitors can touch and feel the power of IoT technologies in various industries. Register for HKIoT Center tour. Learn more from this introduction of IoT and the IoT Centre. 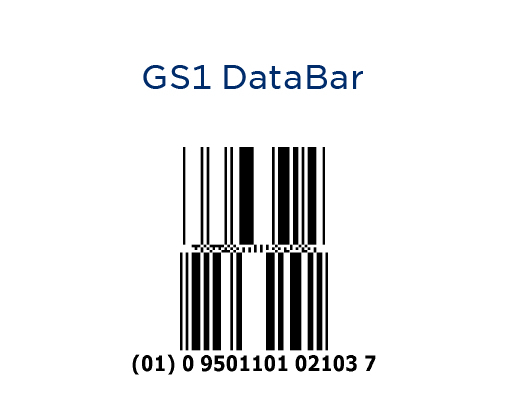 The GS1 System of Standards is a set of global standards that enables the unique identification of all trade items, processes, services, assets, companies and locations at any point in the supply chain. 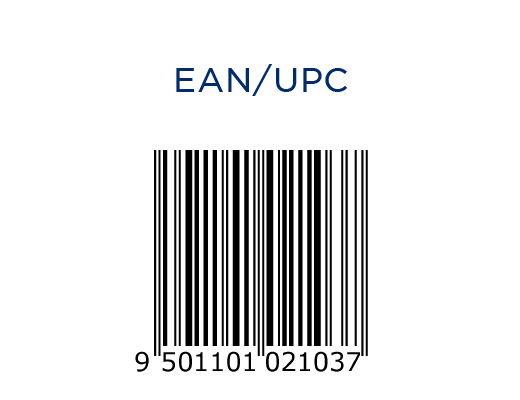 Designed for supply chain stakeholders, BarcodePlus offers a one-stop solution for management practices including Product Data Management, Product Quality Certificate Management, Consumer Loyalty Programme Management, Product Authentication, etc, enabling businesses to enhance product data visibility for stronger brand awareness and integrity. Facilitating electronic transaction messaging via EDI and Web to support electronic ordering, invoicing and shipment notices, ezTRADE is a standard-based e-commerce platform that facilitates paperless trading and helps enterprises achieve greater efficiency under GS1 Keys. Supporting the exchange of business message, ezTRADE enables efficient and accurate transmission of commercials documents to trading partners along the supply chain using Electronic Data Interchange (EDI) messaging formats. Over 150,000 monthly transactions are regularly processed via this community-based e-business platform for more efficient and accurate electronic procurement. The Solution is aimed at assisting brand owners, distributors / resellers and retailers to combat counterfeiting and diversion as well as enabling companies to increase brand integrity and bolster consumer confidence. In addition, the Solution provides companies an effective channel to capture useful customer data and launch customized loyalty programmes, which ultimately will strengthen relationships with current customers and establish new relationships with new customers. During the visit, you will experience how innovative applications and adoptions of IoT technologies enhance smarter businesses and better lives. To secure a time slot that is guided by a GS1 expert, all the visitors are suggested to make reservation at least 3 days prior to the visit. Want to touch and feel the power of IoT? Join the tour now! 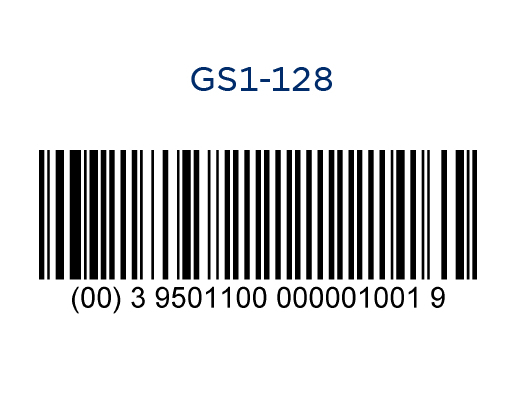 Stay ahead of the game by 'liking' the GS1 Hong Kong Facebook page. 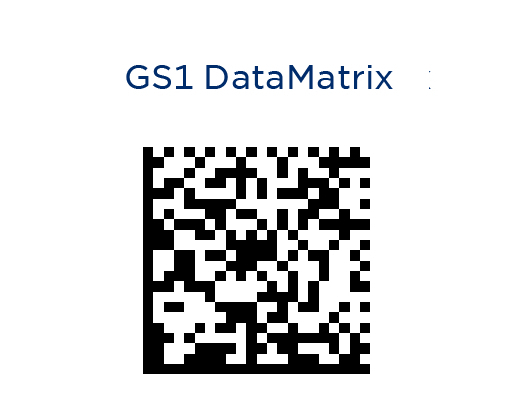 You'll receive regular updates and invites to all our events, making you among the first to know what is happening in the world of GS1. What's new in the supply chain industry? Get up-to-date news and event information for free! Want to stay abreast of the latest industry and #InternetofThings trends? 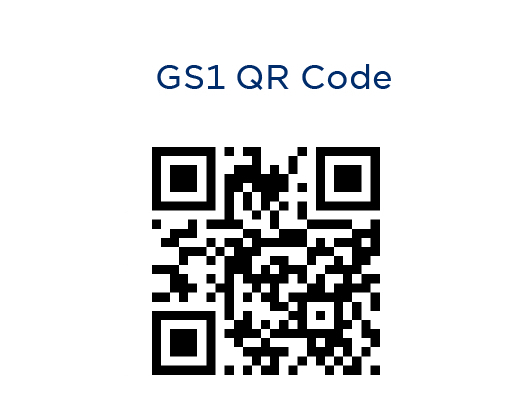 Follow #GS1HK on Facebook now! Copyright © 2019 GS1 Hong Kong Limited All rights reserved.